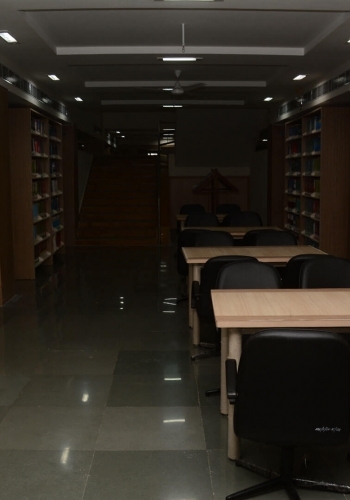 The library of NGI is well established computerized library with vast collection of textbooks, reference books, technical and non-technical journals, magazines, CD and DVD of respective books for all courses offered in various departments. 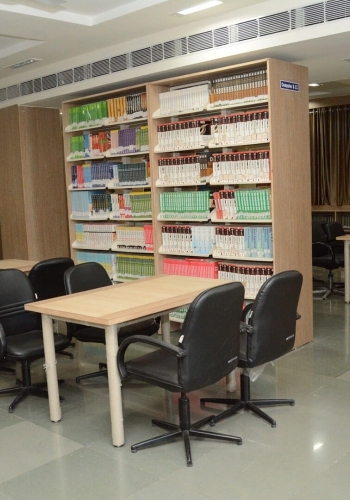 Library has a large collection of journals in printed version as well as soft copy. 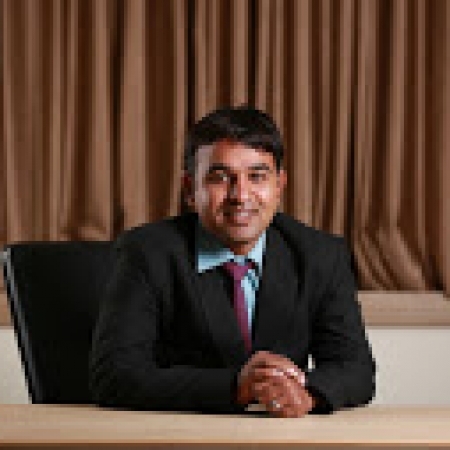 It has also subscribed the international and national online journals like INVENTI, IJSAT, J-GATE, DELNET etc. 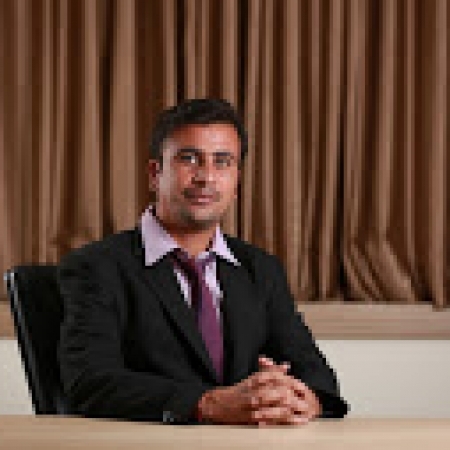 which one can assess and download through WI-FI enabled internet facility. Close Circuit Camera have been placed for avoiding misbehavior and nuisances for keeping a calm atmosphere. 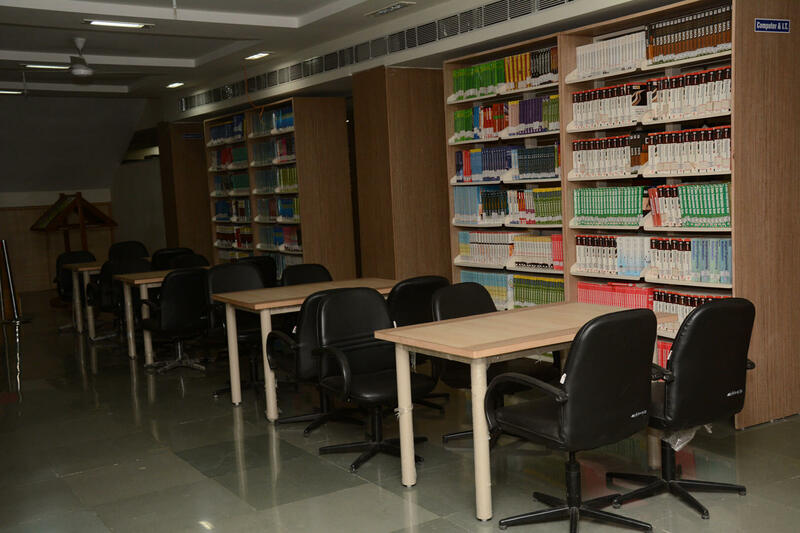 Library has been designed to motivate the students to utilize all resources available to students. 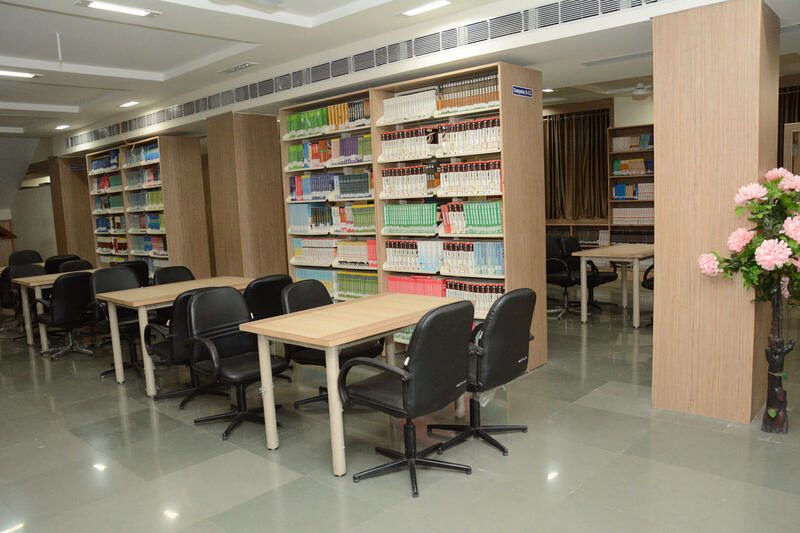 It has separate area for reading, reference section, Internet enabled computers, book bank etc. for students and staff. It has value added cultural and spiritual books by renowned authors to build up the moral and inner strength of the students. In order to facilitate all the readers in selecting the reading materials of their interest, the assess space is open to all members. The reading materials have been classified and catalogued based on Dewey decimal classification. 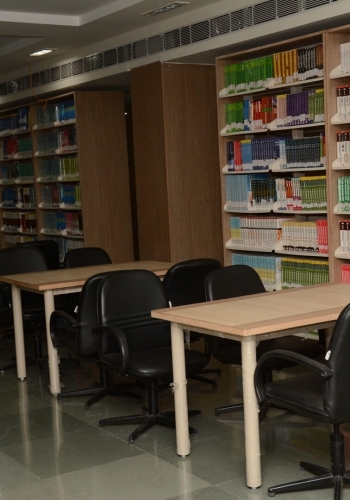 It works as a nerve center of the technical campus for keeping the knowledge of students and faculty members updated. The working hours from 8.15 am to 6.15 pm Monday to Friday and 10.30 am to 3.30 pm on Saturday. We do orientation program on the first day for new admitted student of the college. 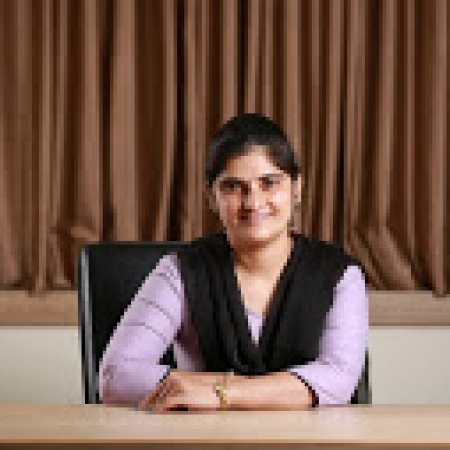 AICTE and DELNET has signed MOU to promote the resource sharing among the AICTE approved institutional libraries. 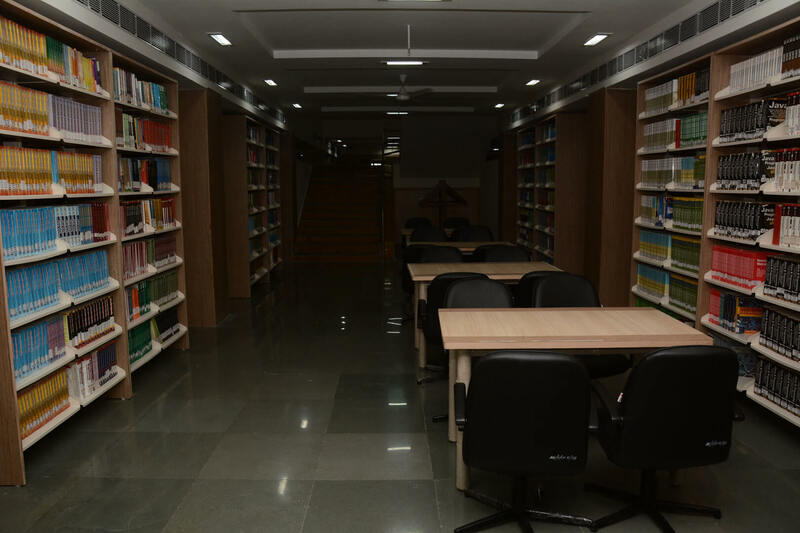 It provides 90 lacks records of documents, books, journals, articles, C.D. ROMs, Video Recording, Sound Recording etc. Material which is not available in our library, may be obtained (Paid Service) from DELNET Inter-Library Loan Service as facility.